Below are two pictures of recent finishes. 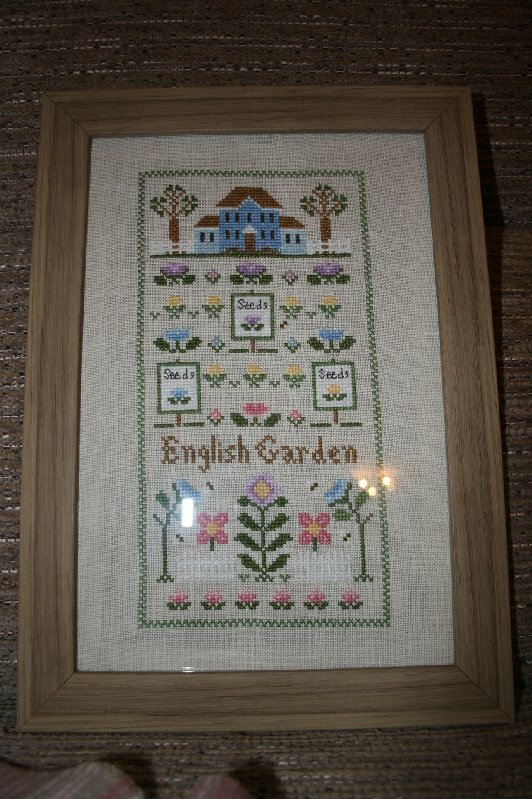 The Summer Garden is for my Mum for Christmas and English Garden is for my in-laws for their Christmas gift. Both are realy beautiful ! 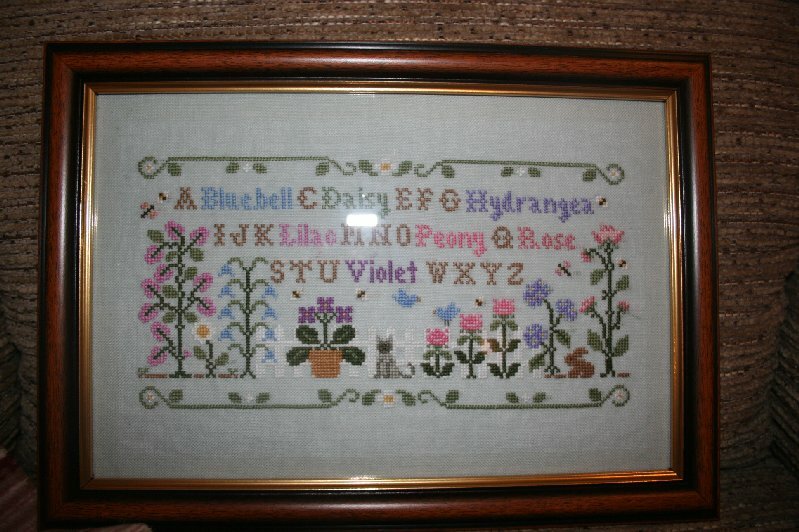 Love your stitching so pretty.